How to get help and support when it comes to alcohol. If you think you are alcohol dependent you should speak to your GP today. If you’re looking for help and support when it comes to alcohol, then we recommend you look at our quick, confidential alcohol test. Completing this can determine the level of help and support you require. If you’re not alcohol dependent then giving up or reducing your alcohol intake can be done on your own, although help from a trusted friend or a GP or nurse will help too. Our alcohol test features a ‘Create A Plan’ tool to help you cut down in a way that works for you. 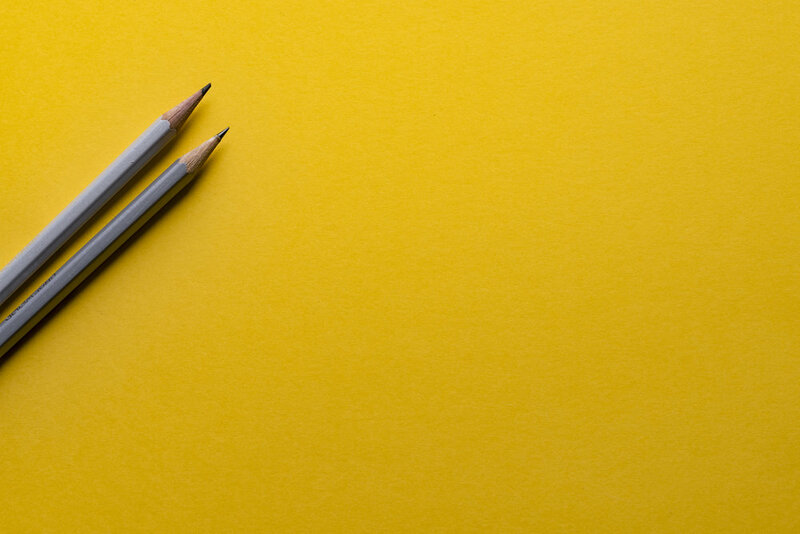 You can print or email this plan to help you stay on track. Local alcohol services may be associated with people who are alcohol dependent but in reality they can offer you (or will know where to get) specialist support. Alcoholics Anonymous or “AA” is also a good place to get support and speak to other people who have cut down or stopped drinking completely. If you’ve already tried cutting down your drinking alone and would like additional help and support, there are plenty of options. Your GP or nurse can pass on details of what support is available in your local area or you could consider an online alcohol specialist, like DrinkCoach. Worried you may be alcohol dependent? If you think you may be dependent on alcohol you should arrange to speak to your GP, nurse or an alcohol specialist today. Alcohol withdrawal can be dangerous and should be overseen by a professional. 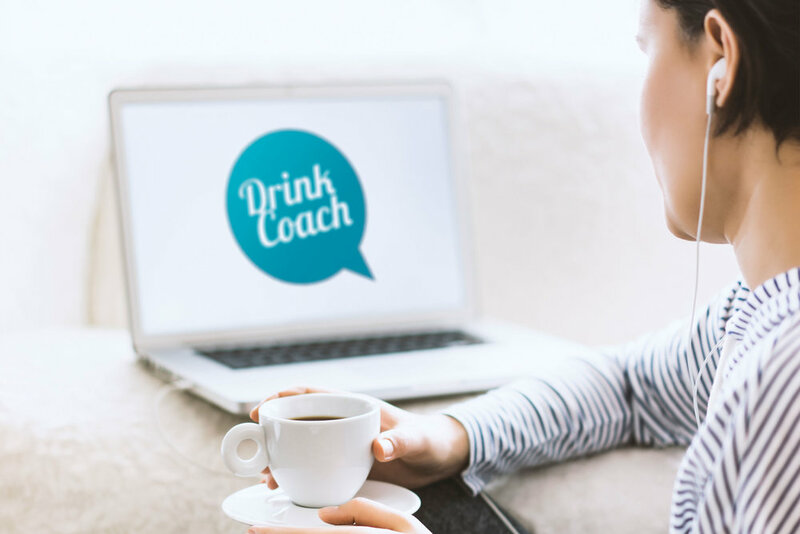 DrinkCoach provide online coaching by alcohol specialists. Appointments are available weekdays, evenings and weekends and are available anywhere you have a Skype connection. DrinkCoach also offer a free app for Android and iOS devices that helps you to track and change your drinking. It includes: unit, calorie and cost tracker, goal setting, mindfulness videos, reminders and an event diary. Drinkaware provides alcohol information, advice, and tips. This NHS site offers unit information, and tips on how to cut down. NHS Choices provides a range of information and resources to help you reduce your drinking, including an alcohol service finder. Alcohol Change UK is the new charity formed by the merger of Alcohol Concern and Alcohol Research UK. They campaign for improved knowledge, better policies and regulation, shifted cultural norms, improved drinking behaviours and better support and treatment. British Liver Trust is the UK's leading charity promoting education and research around liver health. Their website contains lots of useful information and advice on the causes, signs, symptoms and treatment of liver disease. Alateen is part of Al-Anon. Alateen meetings are for 12-17 year old teenage relatives and friends of alcoholics. They meet to share their experiences of having, or having had, a problem drinker in their lives. They help and support each other. For information about Alateen meetings in England, phone the General Service Office on 020 7593 2070. The Carers Direct helpline and webchat are open: Monday to Friday, 9am to 8pm and weekends, 11am to 4pm. Call 0300 123 1053 or you can email via the NHS Choice website. Family Lives offers a confidential and free helpline service for families in England and Wales. Call them on 0808 800 2222 for emotional support, information, advice and guidance on any aspect of parenting and family life. Their helpline service is open Monday to Friday, 9am to 9pm, and weekends, 10am to 3pm. Whatever you're going through, you can call The Samaritans free any time 24/7, from any phone on 116 123. They offer a safe place for you to talk any time you like, in your own way – about whatever’s getting to you. Get advice on where and when to get help, or get a call from a nurse. Find out what to do if you can’t see your usual doctor. This website gives you the location of your nearest A&E, Urgent Care Service or pharmacy.